Credit cards are a convenient way of borrowing money for emergencies - rather than going through the whole loan application process, you can make purchases with borrowed money with the swipe of a card. It’s worth doing your research when choosing a credit card as there are many different cards out there. 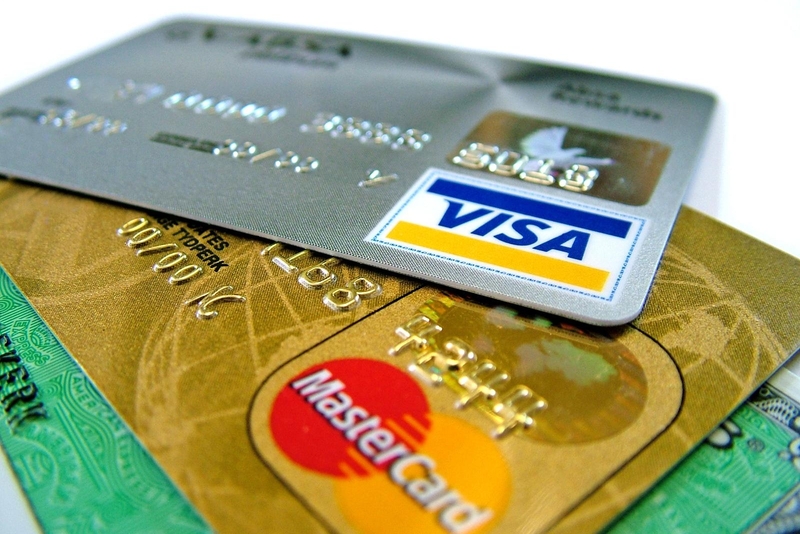 Many credit cards come with variable interest rates, which you should be wary of. Most also have a spending limit, which is also worth considering. Having a good credit score will often help you to get better deals on credit cards although there are credit cards for bad credit. You should always aim to pay your credit card bills on time as many credit card providers will offer rewards for good spending. If you don’t want to get into debt, you could always set up a rainy day fund. This could include putting money regularly into a savings account. Ideally, you always want to have a couple thousand dollars saved up so that you’ve always got enough money in the event of an emergency. It’s worth shopping around for savings accounts in order to find one with the best interest rate. This will allow you to naturally grow your savings. Some savings accounts with high interest rates may have restricted access of penalites for taking out money (for example, you may not get any interest for the month if you take money out). You should weigh up whether these restrictions are worthwhile. Online savers also have good interest rates, but withdrawing money from these accounts isn’t as fast as withdrawing from a brick and mortar savings account, making them potentially unsuitable for emergencies. Make sure that you only dip into these savings for expenses that are genuine emergencies. Having another savings account set aside for treats such as vacations or a new car is worthwhile. Insurance is another way to pay for emergencies for those that don’t want to get into debt. There are insurance schemes out there for all kinds of disasters – by agreeing to pay a small amount each month, your insurer will then pay for any emergency costs when they arise. 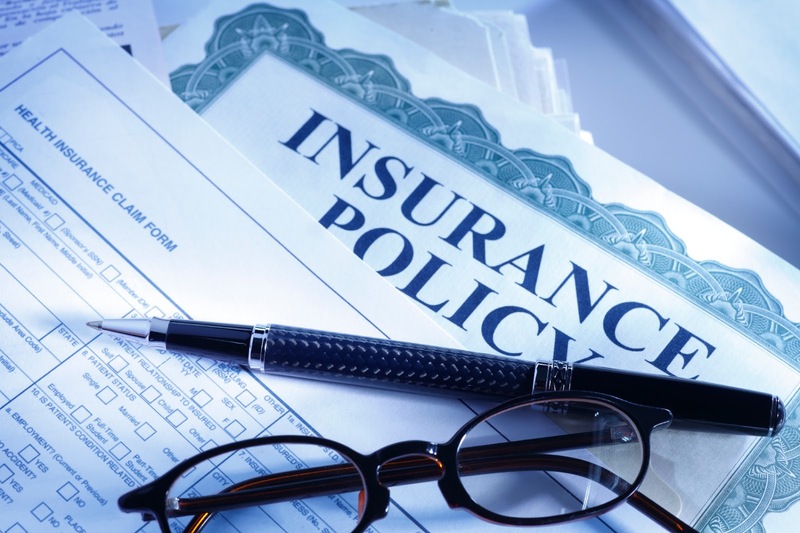 Health insurance, pet insurance and property insurance are some of the most popular voluntary insurance schemes, although it’s possible to get insured against anything. Obviously, you don’t want to be paying extortionate insurance rates, so you should always shop around for cover. There are lots of ways to lower your insurance. Investing preventative measures in order to lower the risk of emergencies can often lower your insurance rates (for example, if you live in a high flood risk zone and take out flood insurance, it could also be worth making some physical attempts to flood proof your home such as putting a wall up and damp-proofing the side of your home. Upping your deductible can also lower insurance rates, however this does mean that you have to pay more out of your own pocket in an emergency.